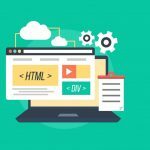 In a simple way we can describe HTML as a structure and CSS as a layer that provides style and design to the structure. 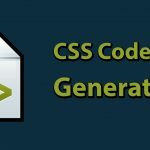 CSS is one of the major components of today’s modern web development. CSS basically descries the style and design of frontend part of the website. Nowadays, developers mostly stick around the frameworks rather than native CSS due to efficiency and productivity. 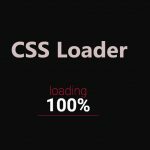 There are also wide range of CSS frameworks for designers and developers each with its specific capabilities and flexibility. 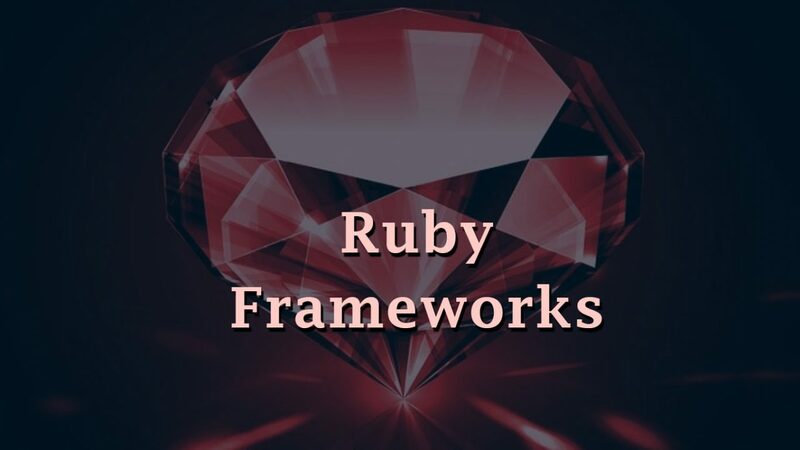 The reason why CSS frameworks are being popular among designers and developers is due to its simplicity and easy learning process with great documentation. As of today’s modern technology era, it’s rare to find any websites where there is no implementation of CSS and CSS frameworks from high end to level websites. There are a lot of benefits of CSS frameworks for designers and developers. It saves time by automating most of the messy tasks and provide stable ground work and comes with built in responsiveness and mobile friendly which makes your design even beautiful. Another most important one is browser compatibility which most of the CSS framework relieves cross-browser concerns and helps a lot. Every CSS framework has their own pros and cons, but for now, let’s not go through it. So let’s take a look at some of the best framework for designers which might be helpful for making your choice before getting started with any of them. 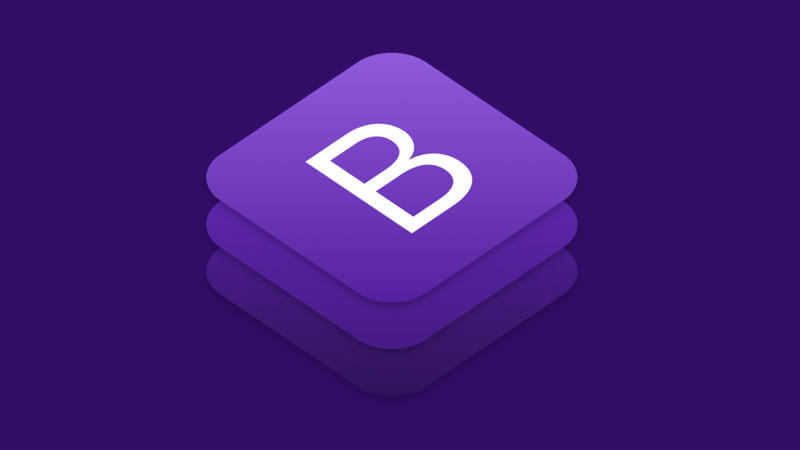 Bootstrap is one of the popular CSS frameworks out there. It provides great standardized platform with all the basic styles and components needed. Bootstrap supports all major browsers and fixes CSS compatibility issues and consistent UI that looks good out of the box. It’s designed with responsive structure and styles for better mobile experience. Foundation is one of the superb frontend framework. It is very much professional in terms of creativity and can be used for development of the web with multiple devices. It is modular and consists mainly of SASS-stylesheet. 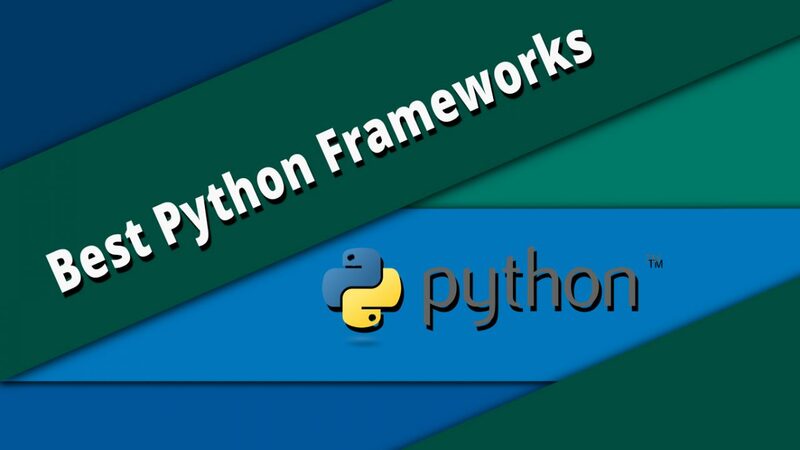 It is extremely modular and light weight framework. UIKIT is well architected and provides great style out of the box. It is very customizable and built in animation capabilities. Even it’s new to framework fields but provide a lot of flexibility to a web designer. Semantic UI is also one of the popular framework, it offers huge amount of customization beyond a framework like bootstrap. It officially support some of the popular libraries, framework and CMS. Such as Angular and WordPress. Skeleton is one of the lightest simple and responsive frameworks. It supports only raw HTML and provides responsive grid without any bells and whistle like other framework, it’s just pure CSS. Skeleton is style agnostic with organized file structure and super basic UI elements. Bulma is one of the newcomers and gaining popularity among designers and developers community. 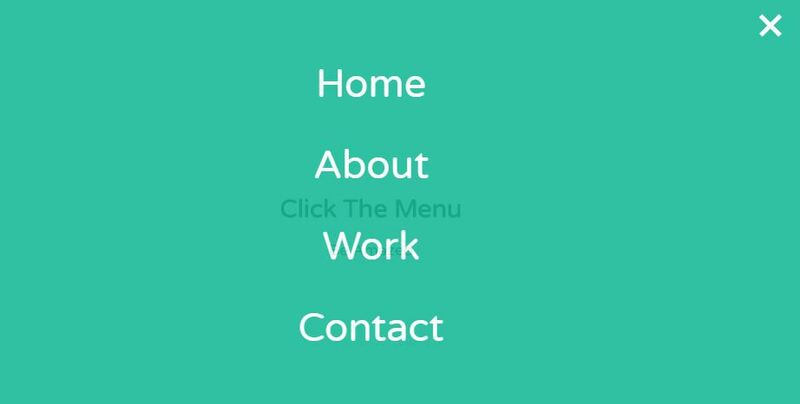 It is lightweight simple and customizable and comes with integrated flexbox which allows user to build fancy design. Bulma is still in beta phase but has got quite interesting features. Materialize is based on googles material design. It is very opinionated about UI or UX design elements and it is great for creating material design out of the box. It features the latest trend that is material design and provides flexibility and extensibility with modern looks. Material UI is also based on googles material design elements along with React. It is flexible and easy to get started and provides great UI components. Material UI has a lot of interactions, with good timing and beautiful animations. IT is packed with all required components to make your website mobile friendly on any screen sizes. It’s built in with independent modules so it’s easy to customize as your needs. Base focuses on lightweight and minimalistic character. It also supports cross-browser and provide stable foundation for designers and developer. Although there are very less number of devs who don’t prefer any CSS framework, for most designers you should consider using CSS frameworks. CSS is pretty straight forward and due to its wide range of frameworks, it’s even better. 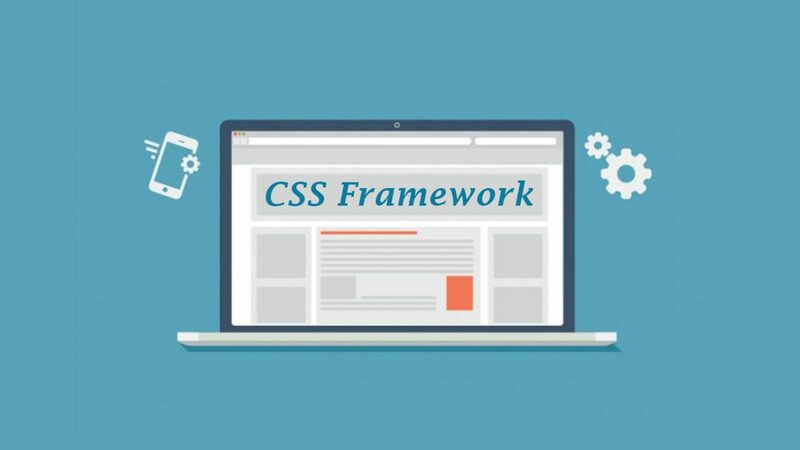 Some of the advantages of using CSS framework are it speeds up your development process, provides you clean and symmetric layouts and improves good web design habits. Now it’s your choice whether to use or not and which one to get started with, it’s all up to you. Check this one http://roolith.com/ has decent components. Simple and clear.